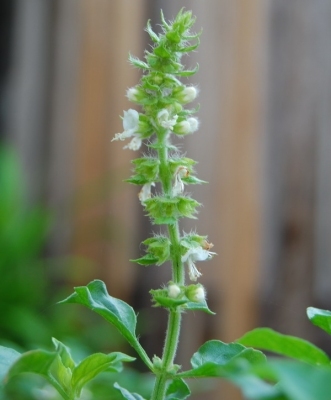 Ocimum dichotomum Hochst. ex Benth. ]. The plant is often grown as an annual, especially in cooler climates. Tropical Africa; E. Asia - China, Indian subcontinent, Myanmar, Malaysia, Thailand, Vietnam, Indonesia, Philippines, New Guinea.